TEEN DRIVERS, WHAT EVERY PARENT NEEDS TO KNOW! 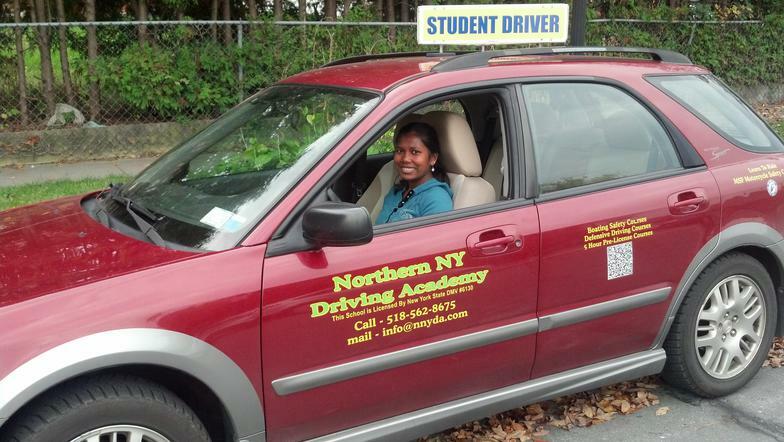 Northern NY Driving Academy is offering a new course. – NEW TEEN DRIVERS. WHAT EVERY PARENT NEEDS TO KNOW. This one evening 2 hour class is for parents of new teen drivers. It will help parents with critical information from getting their permit to passing their road test. Course information will include what to do prior to the permit test, Tips on getting started and establishing driving rules and guidelines. Parents will get up to date information on teaching your child basic driving skills as well as complex driving skills and special situations. You will receive tips on passing the road test and help with understanding NY DMV teen graduated license laws. Many parents are unaware that motor vehicle crashes are the leading cause of death and injury among teenagers! Ages 16 to 25 years old.